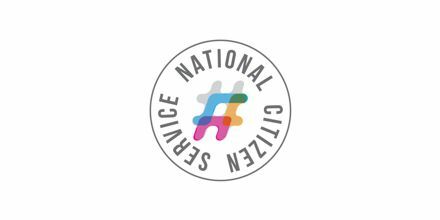 Northern Ireland National Citizen Service (NI NCS) is a way for 15-17 year olds living in Northern Ireland to make extraordinary friendships, build skills for life & work and create unforgettable memories. NCS aims to have young people embark on exhilarating challenges, make their mark and build skills for work and life. The NI NCS Consortium, led by Co-operation Ireland, has delivered NCS across Northern Ireland since 2012, with Start360 delivering in Belfast and Omagh.